Here’s a Dove Coupon available. 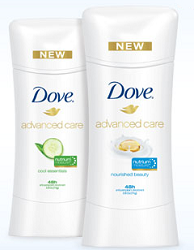 Save $2.00 off Dove Advanced Care Deodorant with Nutrium Moisture Coupon! Just follow the link above to head over to Walmart.com then watch the open letters to the armpit and unlock the $2.00 Dove coupon. Here’s a Betty Crocker Coupon available to print. 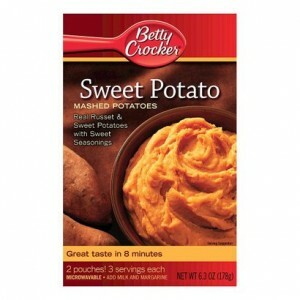 Print and Save $0.75 Betty Crocker Potatoes at Walmart! 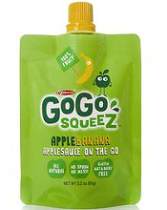 Just follow the link above and clip the $0.75 Betty Crocker Potatoes coupon then click the “Print Coupons” button.